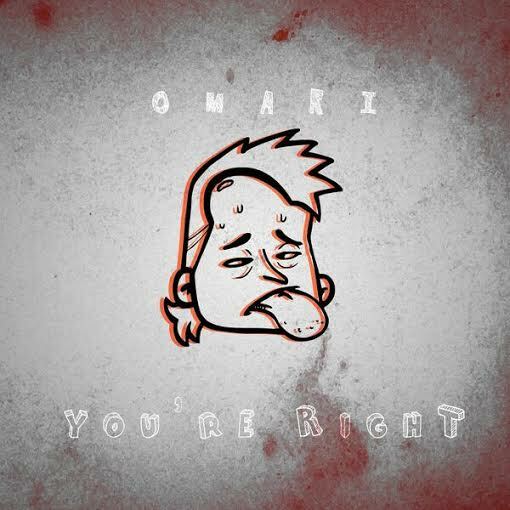 Omari returns with a new single titled ‘You’re Right’. He goes on to relay a bit of what life has been after the release of his well acclaimed mixtape; ‘The Rap is deep, poetry is deeper project‘ dropped two months ago. 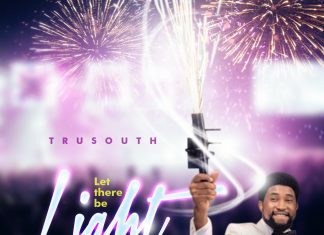 Download below, share and don’t forget to leave your comments. Thank you! You’re right. I guess it’s alright. I rise above, Your boat is sinking. I’m adoring Women, y’all boast in pimping. Lady walk past, and you stirring at that body? If I wanted cash, Wouldn’t be a passion to me. If I got a rash, am I thinking Rationally? I got this itch, do it internationally? Master the beat, y’all a bunch of actors to me. Like Master forgive every time I’m down on my knees. Reason I live, Ever seen a god on a tree? Reason I’m healed, ever seen a savior that bleed.